Chapel Apartments offers self-contained accommodations in the heart of Dunedin. Guests have access to free WiFi and limited free car parking on-site with other parking arrangements available. The Chapel is an old church which has been converted to offer guests spacious and stylish accommodations. The apartments are designed in a unique way, combining historical features with luxury. All air-conditioned apartments feature kitchen and laundry facilities, plus large 50-inch LCD TVs. The bathrooms have underfloor heating. 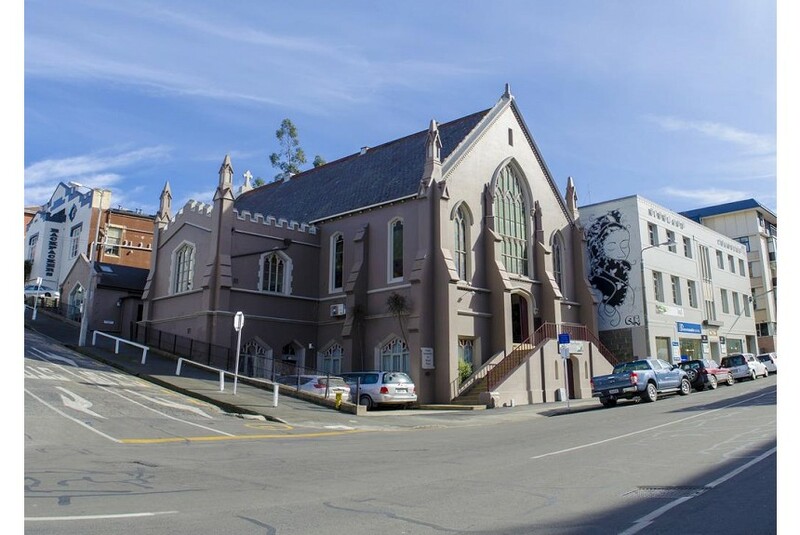 Chapel Apartments Dunedin is located less than 5 minutes’ walk from the city’s entertainment district, The Octagon.